It would be unfair to state that the Google Penguin Update has put webmasters, business houses and SEO companies in a state of dilemma. Before the launch of this update, your website was occupying a top place on SERPs (search engine rank pages). But, soon after the introduction of this update, you see a sudden change in the ranking and massive decrease of site visitors. Owing to such factors, you are losing your business day by day. As you know that Google is a user-oriented search engine, it keeps updating advanced algorithms to smoothen the search experience of the users. Penguin is also one of the algorithm update introduced by Google. Google Penguin Update panelizes and drops off the ranking of the sites which don’t follow Google’s webmaster’s guidelines. The major job of this update is to determine whether or not the inbound link of the website manipulated. If it finds any of the link unnatural, a warning message will be sent to the website owner immediately and website’s ranking on SERPs will be decreased too. Since early 2011, Google has been striving harder to make the internet an excellent pace for every user. In order to achieve their objective, they launched the most powerful and devastating Panda Update. It ruined many dreams and also acted as the boon for many webmasters. Sudden decrease in ranking and viewership on the website made webmasters to rethink their strategies and select professional SEO companies to combat this major issue. 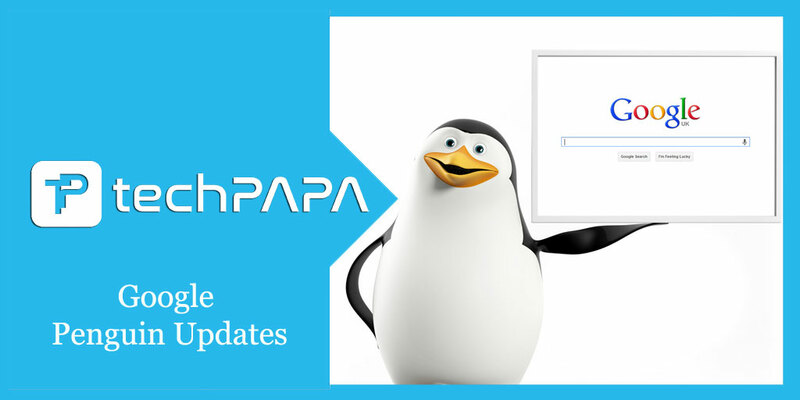 After this update, Google launched it’s another algorithm update known as the Penguin during May 2012. After the latest Google Penguin updates, it seems to be a tedious task for the professional internet marketers to rank sites higher in search results. No one can deny with the fact that things have changed dramatically in the recent years. One can witness a huge change in the way SEO, internet marketing, PR and search engine ranking is done today. So what, being a professional internet marketer or a proficient SEO executive, you can do to bring back the search engine ranking of your online websites? 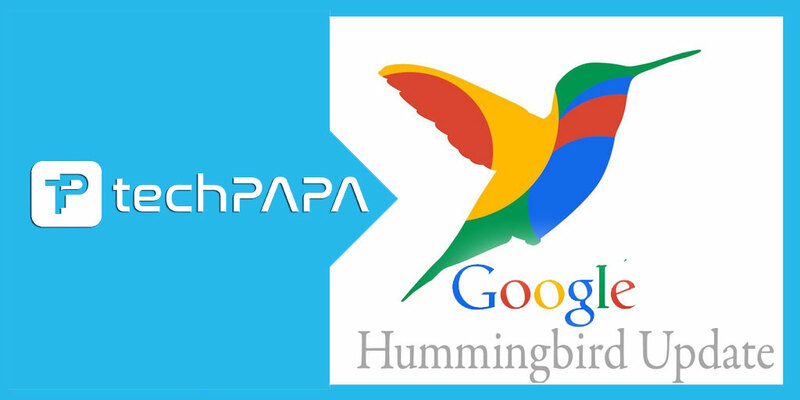 Here, we will discuss some of the post-Google penguin tips that will aid you to achieve your objective for sure. Focus on the quality of content. As Google lay prime emphasize on content, it should be more precise, error-free and interactive. The most important factor to notice here is that you must change your website content on the regular interval. If proper changing, amendment or updating of the content is done on time, you can manage to please the Google for more business growth. Since better content leads to excellent search engine rankings after Google updates, so what you need to do is start blogging for your website. You can meet the needs of Google by posting blogs. Make sure that you draft and publish genuine, fresh and interactive content for your readers. Try to write content for your potential audience not for the search engines. Do not try to draft content with needless keywords just for the sake of good search engine ranking. Avoid automated SEO tools to advertise your website. Using web spams would be the biggest mistake you will commit. If Google catches this activity, then your site will be blocked and entire backlinks whether self-build or natural will be de-indexed immediately. No need to worry about backlinks. If your content is genuine, useful and informative people will start linking to it surly. This is referred to as the natural links. Don’t promote building links using white hat methods. Last but not the least; you must keep precise knowledge of the Google terms and policies. Join Google webmasters tool and follow the guidelines carefully. Practice what Google allows and recommends for your site. If you want to know whether the sudden fall in rank and visitors were caused by the Penguin update, you should check your website thoroughly. The first thing you need to check is the implementation of keywords and unnatural backlinks. Try to deal with it soon. Apart from it, if you find your website over-optimized, recognize this and clean up as soon as possible. While evaluating the links of your website, you should focus on low-quality links which have no relevance to the website, good links that are not having severe problems and high-quality links leading to relevant sites. If you make the evolution following this classification, you get desired result easily without wastage of time. If you find low-quality links, the best solution is to request the owner for their removal. In the case of good links with small problems, owners should be requested to change the anchor text. If removal and changes are made appropriately you can witness the desired result in a short span of time. After cleaning up your links precisely, your another important assignment is to start building a much better site. You should start by building a better link campaign so that you can bring your site on the track soon. The next step is to avoid keywords for anchor texts and promote unique, genuine and informative content. Once you are done with all these procedures, your site is on its way to recovery. Remember, Penguin recovery process takes some time, so don’t expect for the immediate effects. If you don’t find any improvement in the ranking of your site after a few weeks, then it would a smart step to send a reconsideration request to Google. The request must contain emphatic reasons why the system should provide a second chance to your website. The request and reply process may take few weeks, so have patience and wait for it. Designing, cleaning and maintaining a website at par with the Google’s webmaster’s guidelines are the challenging jobs- more so if you aren’t so technology- savvy. If this is the case, the most appropriate way to recover is to hire a professional company that is having an excellent track record and provides lucrative Google Penguin Recovery packages. Google Penguin Updates is not harsh in all the aspects rather it has improved the standard of SEO service by compelling businesses to follow genuine methods to attract traffic and gain rank on search engines. So, you must know the ideas and procedures to escape from this update. Despite taking all the precautions, if you are hit by the update due to some reason, don’t panic! Know the recovery process well. Don’t promote black hat SEO, make Google a better place for users.